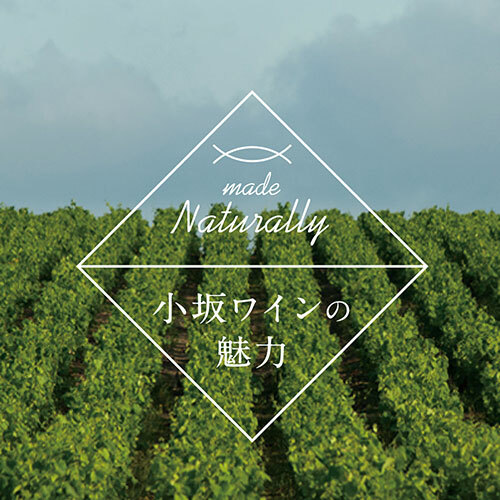 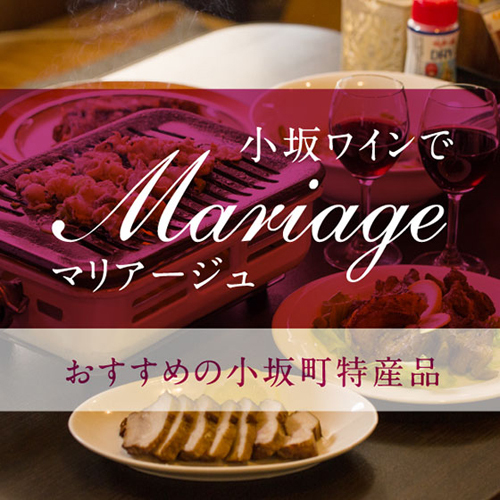 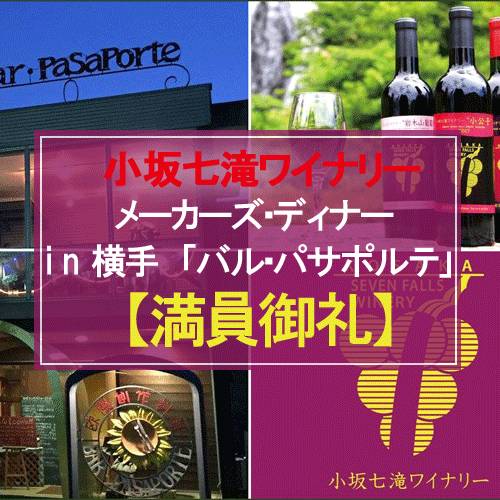 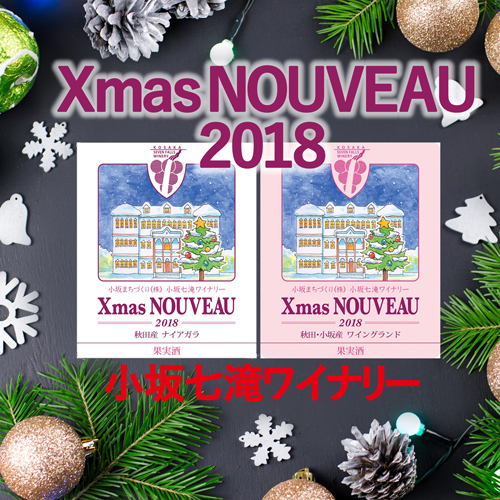 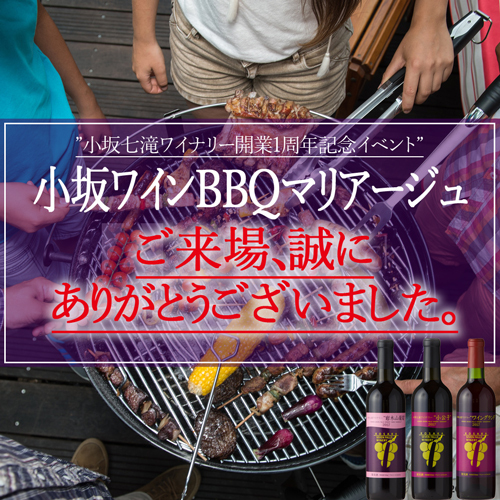 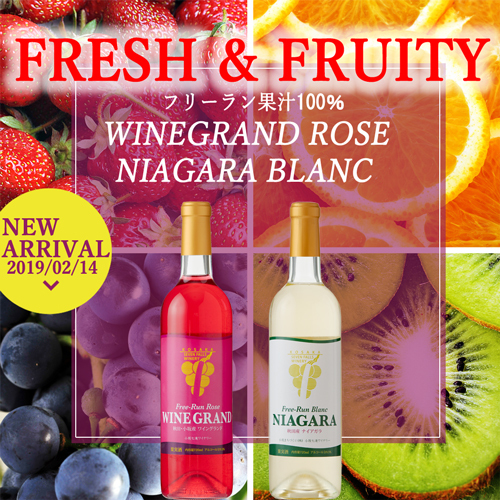 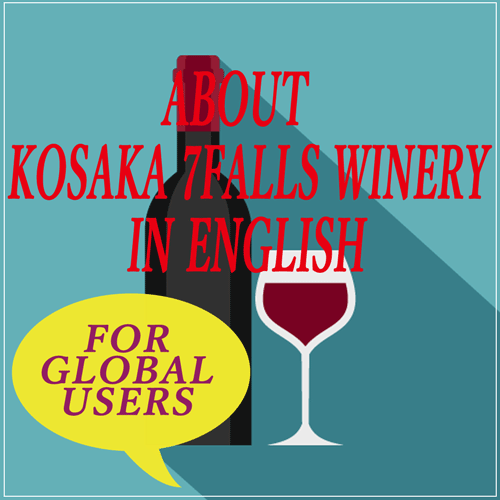 ABOUT KOSAKA 7FALLS WINERY IN ENGLISH. 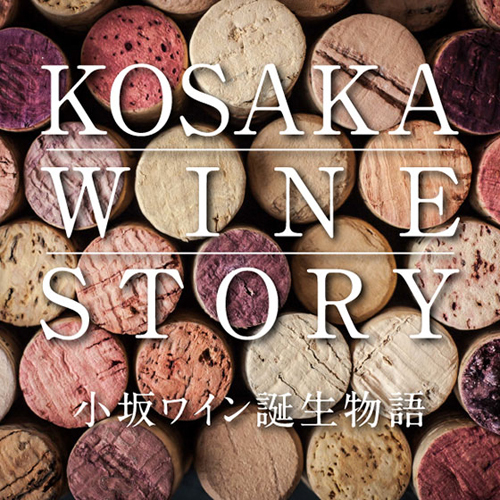 The History of Grape Production in Kosaka. 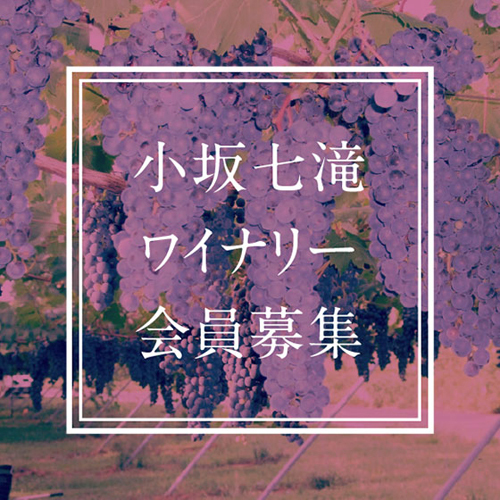 Grape production in Kosaka started in 1988 (Showa 63) in the Tokito area.